The animals that appear in Samuel Beckett's work are diverse and unpredictable. They serve as victim and persecutor, companion and adversary, disconcerting observers and objects oblivious to the human gaze. Bringing together an international array of Beckett specialists, this is the first full-length study to explore the significance of the animals that populate Beckett's prose, drama and poetry. 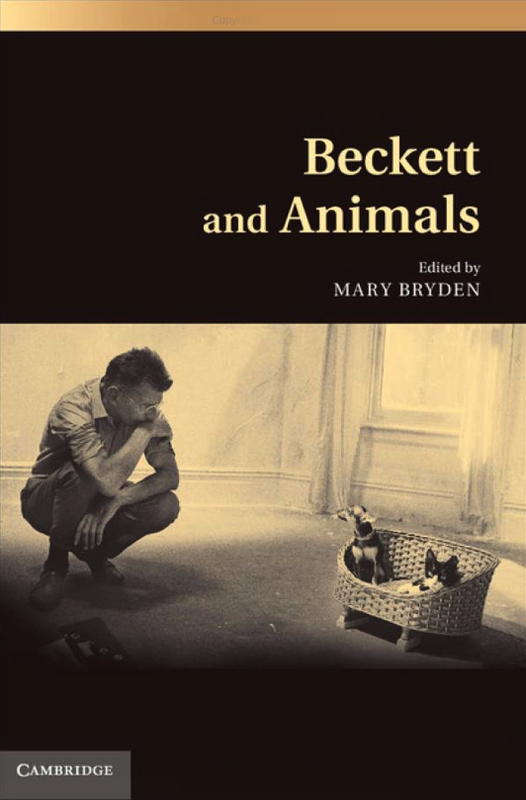 Essays theorise a broad spectrum of animal manifestations while focusing on the roles that distinct animal forms play within Beckett's work, including horses, sheep, cats, dogs, bees, insects and others. Contributors situate close readings within a larger literary and cultural context, drawing on thinkers ranging from Aristotle to Deleuze, Foucault and Agamben, and on authors such as Flaubert, Kafka and Coetzee. 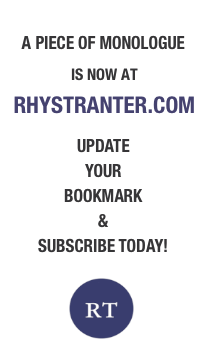 The result is an incisive and provocative collection that traverses disciplinary boundaries, revealing how Beckett's creatures challenge conventional notions of species identity and, ultimately, what it means to be human. 7. Yoshiyuki Inoue, ‘Little Animals in the Brain: Beckett's “porteurs de la mémoire”’. 16. Brigitte Le Juez, ‘Words Without Acts: Beckett's Parrots’.